Take your PC to a new level of responsiveness. Designed for work and play, the Intel SSD 600p series accelerates office applications, 4K video playback, HD content creation, and everyday gaming. 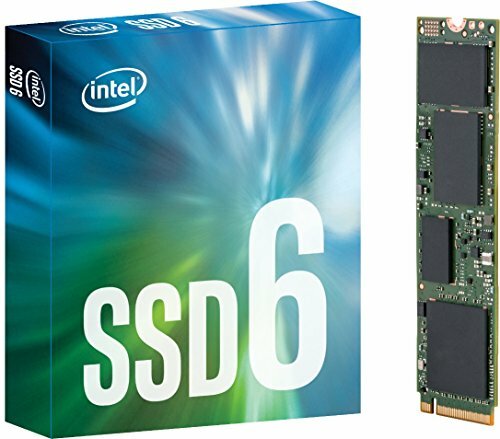 Compared to traditional hard drives, the Intel SSD 600p series delivers power efficiency, a small form factor for system flexibility, and 17x better performance.1 The Intel SSD 600p series features the fast PCIe 3 x4 interface and is part of the Intel 3D NAND SSD family of products. The only thing more amazing than Intel technology inside is what you will do with it on the outside.